A fragrant carpet of flowers, trees, moss, and the sea: the luxuriant Garden of Eden along South Africa’s Garden Route. Paris perfumer Alexandra Carlin is immersing herself in the inspiring aromas of South Africa - in a Porsche. The new Panamera combines apparent opposites. Comfort and sportiness. Dynamism and elegance. All of these qualities and more come together in Porsche’s Gran Turismo. Four race drivers from four countries have come out on top against more than a hundred applicants in a two-stage selection process in the Porsche Motorsport Junior shootout. Alexander Levy won the second Porsche European Open in the Bavarian town of Bad Griesbach. 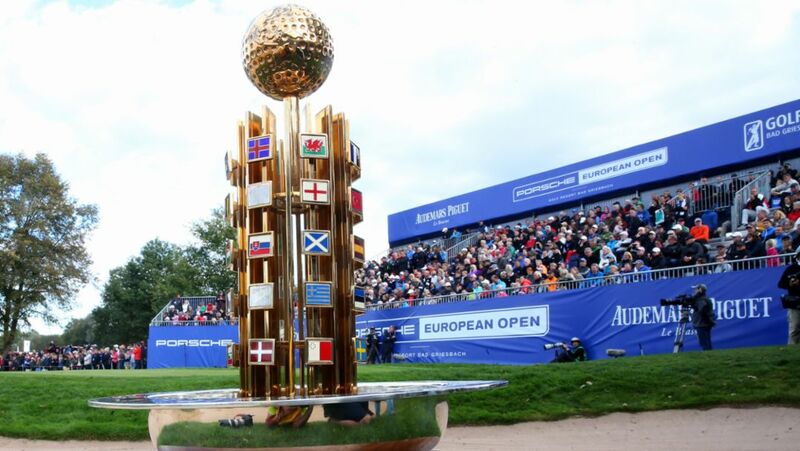 The 26-year-old Frenchman defeated England’s Ross Fisher in a play-off to claim the coveted trophy. The tournament at a glance. Passion for golf and cars at the second Porsche European Open: The focus is on the spectator experience, while the field features a host of top players like Martin Kaymer.